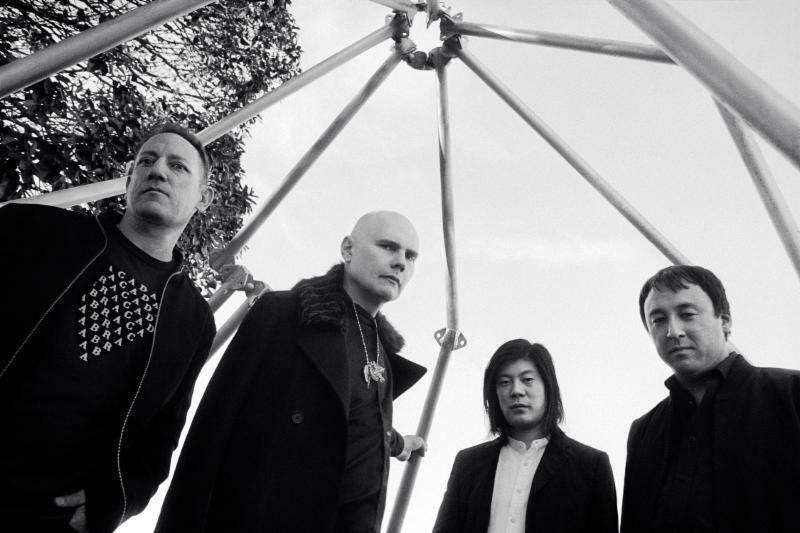 Smashing Pumpkins have announced a reunion tour in North America, featuring original members James Iha and Jimmy Chamberlin playing with founder/frontman Billy Corgan. The Shiny and Oh So Bright tour announcement follows some recent drama between Corgan and original bassist D’Arcy Wretzky, who will not be taking part in this tour, which coincides with both the 25th anniversary of Siamese Dream and the 20th anniversary of Adore. The tour lineup will also feature longtime Pumpkins guitarist Jeff Schroeder. The band released a trailer video for the tour, which features the children from the Siamese Dream cover, but grown up. Watch the video and check out the tour dates below. Read our Remake/Remodel column on Smashing Pumpkins’ Mellon Collie and the Infinite Sadness.